How much enjoyment do you lose by not smoking? 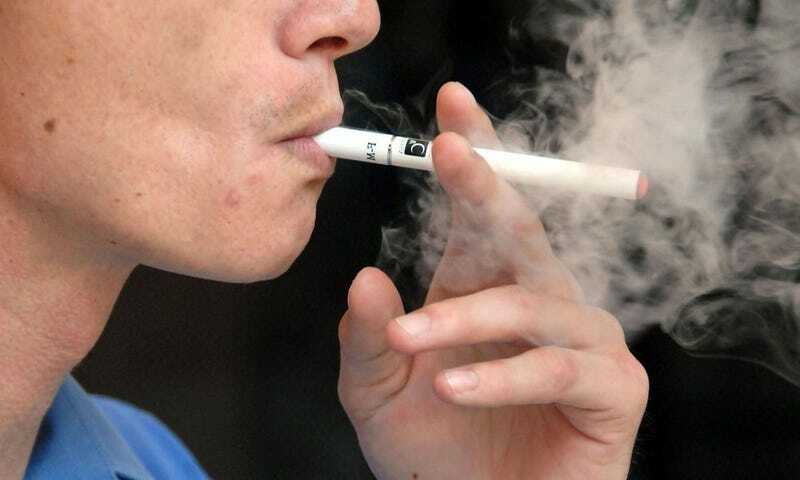 The U.S. Food and Drug Administration recently released a document that places a value on the pleasure lost by users of e-cigarettes and some other tobacco products smoking less or quitting. Since regulators need to show that the benefit of a regulation would exceed its costs this could help tobacco companies argue that the cost of complying with new restrictions exceeds the public benefit. The FDA's methodology is not usual. John Graham, who headed the White House Office of Information and Regulatory Affairs, which vets agencies' cost-benefit analyses, under President George W. Bush, said he could "not recall a specific instance" during his 2001-to-2006 tenure "where lost enjoyment played a significant analytical role." The whole Reuters article is worth a read here.